Mid-1700s  Brookland was a pre-Revolutionary indigo plantation owned by the Joseph Jenkins family (1, p. 2). 1846  Property passed to Henry Seabrook. 1868  Henry Seabrook went bankrupt after the Civil War. 1872  Samuel L. Bennett, county auditor, sold the house and 300 acres to H.E. Young and James Lowndes for $471. 1928  Mary P. Bailey purchased the eastern portion, including the house, from Arthur R. Young and Joseph R. Young. 1958  The Reverend Ralph Wentling bought the property and started a boys' home. It was known as the Brookland Home for Boys. 1968  The Brookland Home for Boys moved to a 212-acre tract near Orangeburg. 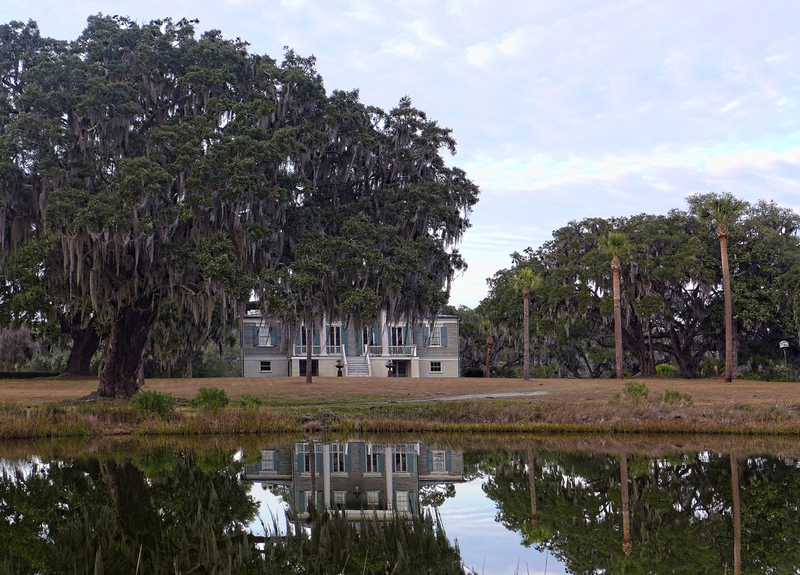 Dr. Charles C. and Betty T. Wannamaker purchased the plantation. 2000  The film The Legend of Bagger Vance was released. In it, Brookland serves as the home of Matt Damon's character. 2001  Brookland Plantation, LLC (owned by Robert Chesnut, Pat Barber, and Cas Danielowski) bought the property and restored the house. The purchase price was $1.75 million. 2006  Thomas Ravenel purchased the property (4). 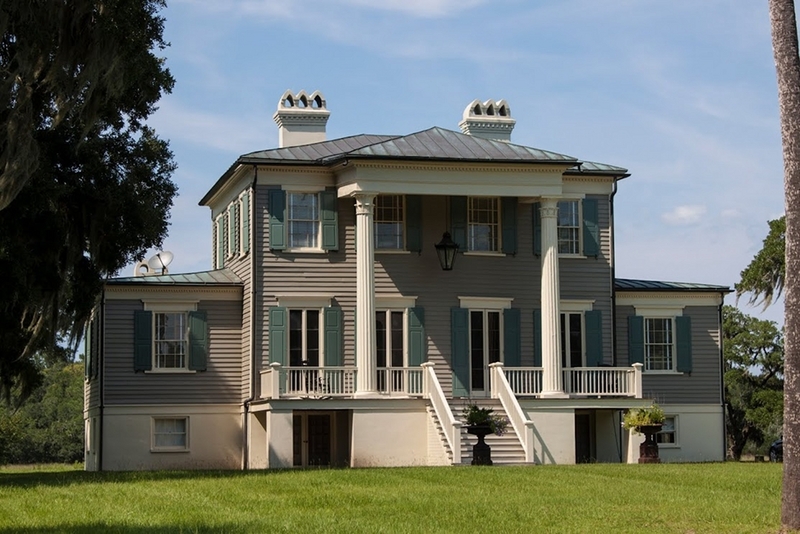 2009  Ravenel put Brookland Plantation up for sale with an asking price of $4.275 million (4). The plantation now consists of 60 acres. 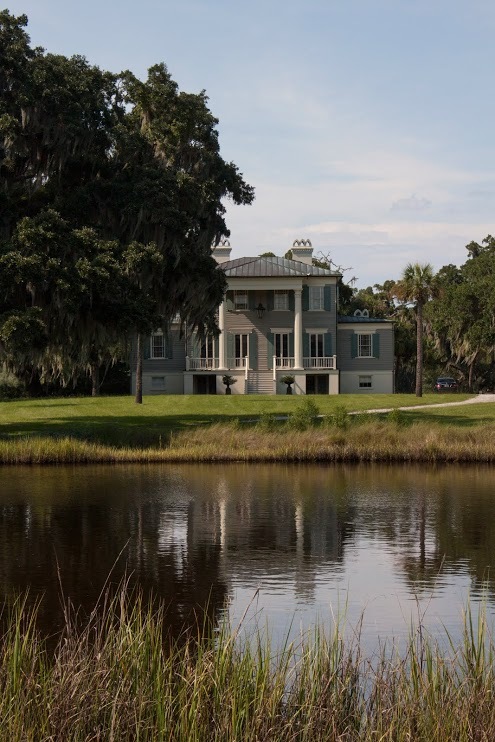 2015  Ravenel continues to own Brookland Plantation. The well-preserved gravestones of Joseph Jenkins, his wife Martha Grimball Jenkins, and their infant son, Joseph, remain standing in the woods on the property (1, p. 2). The 3,440-square foot, two-story framed house has weatherboard siding (1, p. 1). Brookland once featured a two-story portico with four columns, but only the corner ones remain (5).